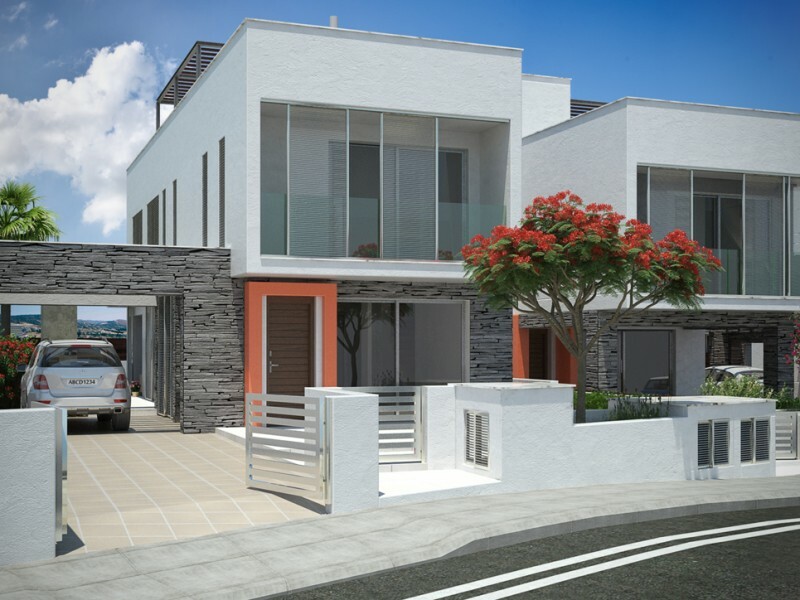 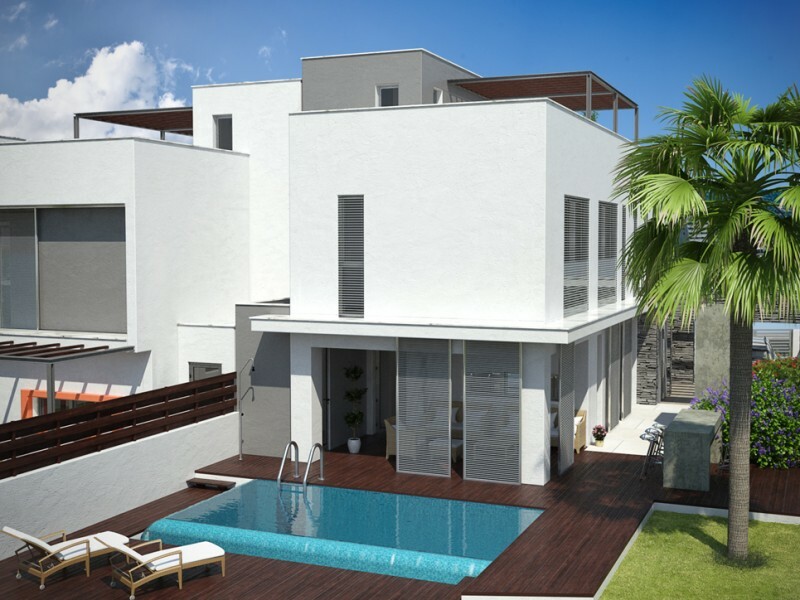 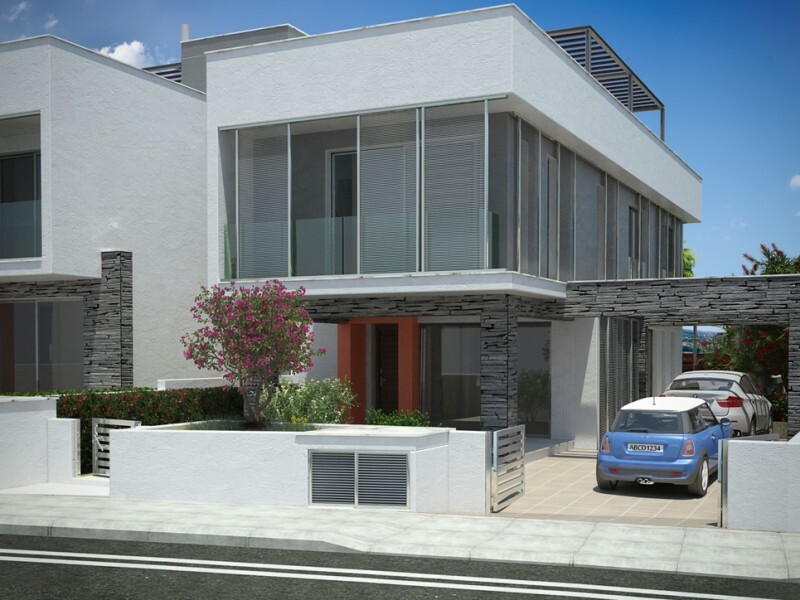 Modern 3 bedroom villa, built to the highest standards. 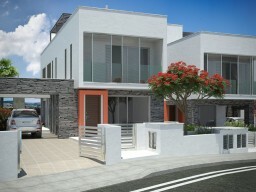 Spacious living room, bedroom with en-suite bathroom, jacuzzi, fireplace. 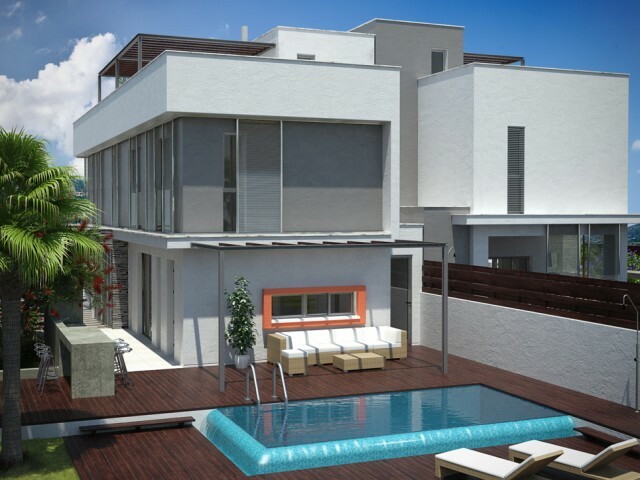 Beautiful swimming pool, outdoor shower, barbecue area, a roof garden with views of the city of Limassol and the Mediterranean Sea - is the perfect place to relax. 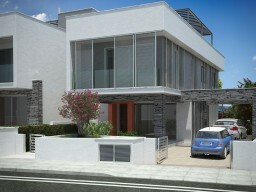 The villa is located in the area of Ayios Athanasios, a few minutes drive from the city center and the long sandy beach.